Do you think all tricycles should be electric in Boracay? Jonalisa Cuanan: Consumed enough of electricity. ..Actually I heard that boracay is facing a problem of shortage of electricity that’s why we have a sometimes of blackout to some areas…And besides tricycle is using of gasoline also can make a small business alive…Means, can help to small entrepreneurs to make living as well by selling gasoline to the areas which has no gasoline station like from station 1 going to Yapak area. Lloyd Hardy: This is a good point – about small businesses. But what about the effect on the environment from Gasoline exhaust emissions? Lloyd Hardy: Of course. But why could they not drive the electric tricycles (which we could utilise solar / wave energy for) if they were available? Sally Arnaiz Najera: So true…let us be earth friendly…save our natural resources avoid pollution…. Previous PostPrevious Can you recommend some buffet restaurants here in the front beach that is less than 650 and is really worth the price? 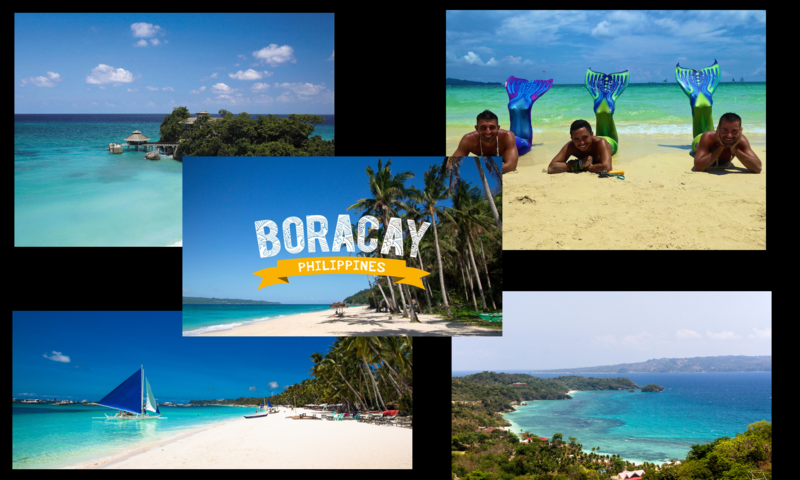 Next PostNext Do you maybe know a good dentist on Boracay?